OverviewCourtesy Chrysler Dodge Jeep Ram in Grand Rapids, Michigan offers some of the toughest vehicles on the market. 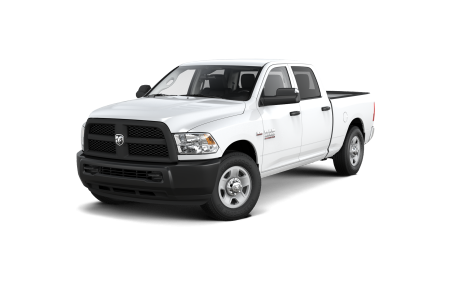 Whether you're looking for the power to haul, the versatility to tackle the roughest of terrains, or superior handling to get out of tight spots, we've got the right Ram Truck to help you to get the job done. 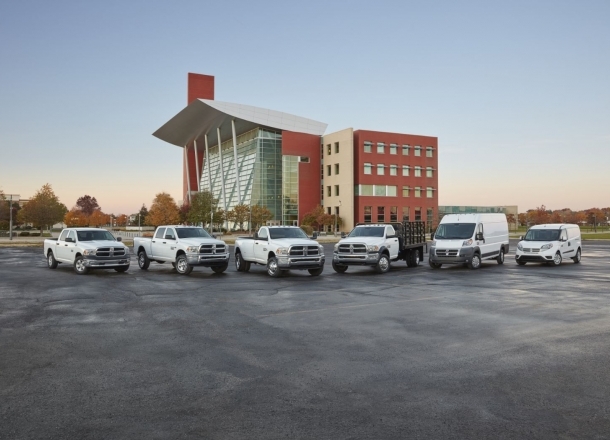 With an outstanding selection of new and pre-owned Ram trucks ranging from the best-in-class for fuel economy Ram 1500 to the ultra heavy duty Ram 3500, you're guaranteed to find the best Ram suited for your budget and the way you work. 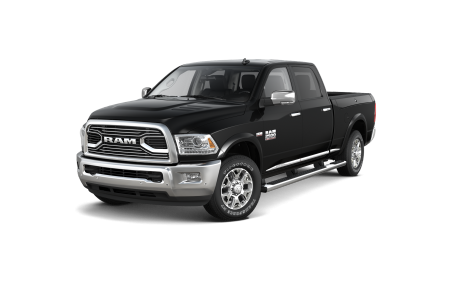 Lease a new Ram model at your local Grand Rapids, MI dealership. Drive the I96 with confidence, even in the bleakest of conditions, knowing that your truck can handle whatever Michigan throws at it. Our unbeatable prices, excellent sales customer service, and thorough finance team will set you up with the perfect Ram to conquer Michigan's winters. Finding the perfect truck to suit your needs is a stressful process, which is why we are here to make it as hassle-free as possible. 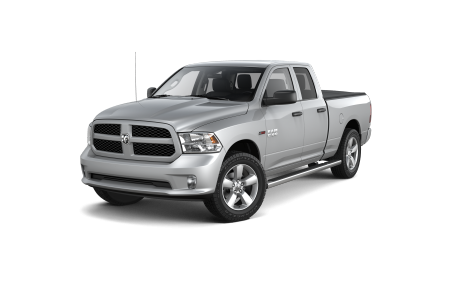 Stop by our Ram dealership in Grand Rapids, MI and test-drive one today! A hard-working truck deserves top-of-the-line service and maintenance, so when it's time to get your oil changed or your engine tuned up, come on down to the Courtesy Chrysler Dodge Jeep Ram service department. Our factory-trained technicians will get the job done right and get you back on the road in a flash. Schedule an appointment today by filling out our online form or stopping by in person at our Ram dealership just outside of Walker, MI!